Today Republican Rand Paul made a not-so-Republican announcement regarding his plan to endorse immigration. 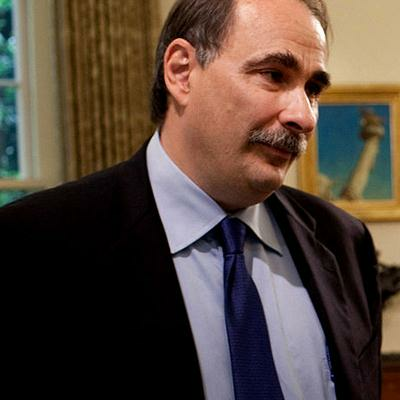 David Axelrod tweeted that he finds Paul's plan to endorse the path to citizenship to be interesting. Axelrod said it's a big move that's popular with the young folks, but not the rest of the base. Sarah Palin definitely won't be on board with this plan because she's still reeling over Bloomberg's attempt to ban large sodas. Interesting play by Rand Paul on immigration reform. Endorsing path to citizenship is a big move. Popular with young, but not rest of base.